​One of the safest ways to tow a vehicle is to use a flatbed tow truck. Flatbed trucks use hydraulic technology which allows the car, if possible, to be driven onto the flatbed itself. If that is not possible, it can be maneuvered or pulled onto the flatbed. You can sometimes put multiple cars on a flatbed and carry other types of motorized vehicles. Can you say ultimate power? Integrated tow trucks specialize in major vehicles that need towing. Buses, dump trucks, moving trucks would all be great examples of the powerful cars that need to be lifted by integrated tow trucks. We serve our military service men and women with the utmost respect and gratitude. We service military towing being allowed on base to help tow your vehicle to your desired location. Thank you for your service. Here at Prime Towing Portsmouth, we don’t believe in price gouging. Jacking up the price on customers is a big turn off. Therefore, we would never get returning customers because of these high prices. Prime Towing Portsmouth takes the other route and would rather keep our customer base happy with our excellent budget pricing. 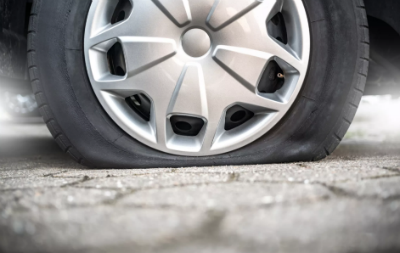 We stay competitive so that our customers won't be shocked with a hefty towing fee when it comes time to pay for their tow. 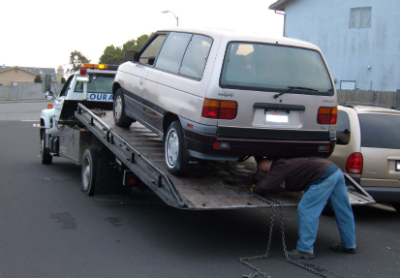 The towing services that we provide offer an incredible value for the price. Other towing companies in the area can’t match our towing value. Call us today for a cheap price quote. Do you have a car sitting on your property? Do you know that you can have that car towed if parked on your property for a significant amount of time? If you're ever in this situation, please give us a call so that we can get the vehicle off of your private property. 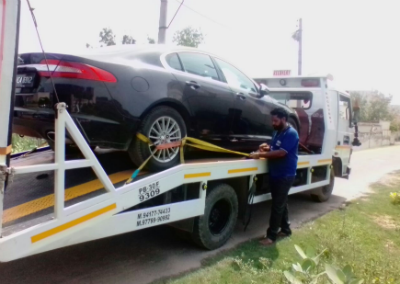 Our car abandonment towing service applies to any residential or commercial area. We would need the property owner to give us a call and we will take care of the trespassing vehicle. The car owner can pick it up from our lot and be on their way. Simple as that. ​If you made it this far down into our website, then you must not be in a towing emergency. In this case, you could always fill out our contact form to get the best towing price in town. We would respond to your request promptly. Call us today.